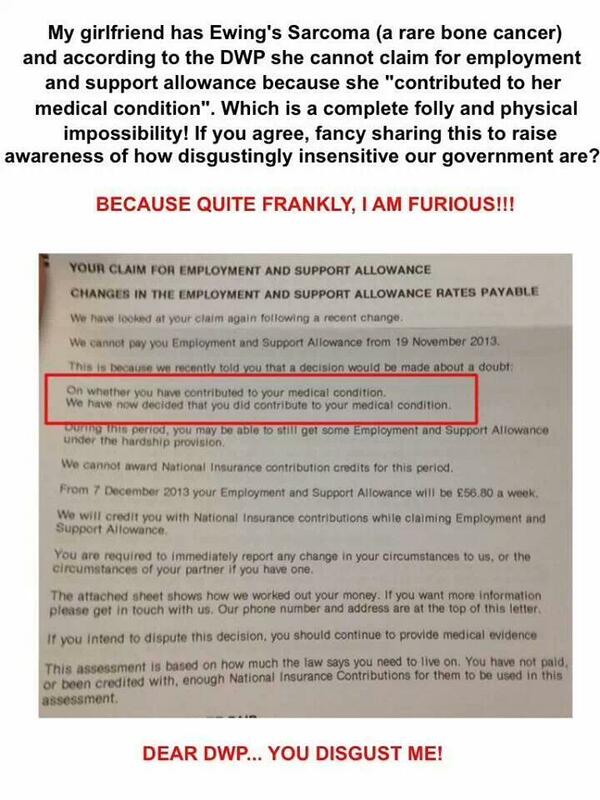 According to this letter, the DWP is clearly placing the ‘blame’ for having cancer on the patient herself. Has the demonisation of welfare claimants in the UK got to the point where we’re blaming cancer patients for their own illnesses now? Don’t turn your back. Because you’re going to be disabled too one day. 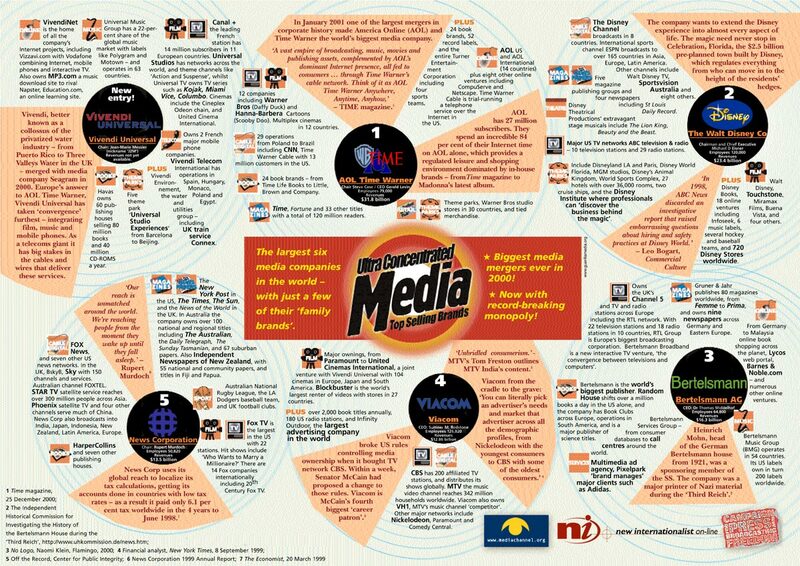 Six Jewish Companies Control 96% of the World’s Media! The power of lies, deceptions and disinformation as Americans pay the price of collective stupidity. IS ISRAEL NOW PART OF THE AXIS OF EVIL? OK Israel, enough is enough. When you start to bomb schools and kill sleeping children you have lost me for good. I knew Netanyahu was a right wing scum bucket, but now he should be considered a terrorist. If Arabs did this, we would be calling them just that. No more double standards, I’m done. This is exactly what the Israeli’s have done. They bombed United Nations schools where Palestinian civilians went to escape the bombings because they thought they would be safe there. U.N. officials say they warned the Israeli’s no fewer than 17 times about the locations of these schools and that children would be there and that civilians were gathered there, civilians not terrorists.